Today, I made my first visit to Family Bar-B-Q & Snack Bar with the intention of getting a barbecue sandwich for dinner. The place is a small, cozy hole-in-the-wall in North Memphis at the corner of Hollywood and Chelsea. My first impression upon seeing the dim-lit interior was that it looked more like an inner-city liquor store. It consisted of a cashier's counter enclosed in Plexiglas, stocked with beer (as in 40 oz. and other large sizes) and soda. Just outside the cashier's counter were a few booths for those who want to dine-in. When I looked for the menu, what I found was very confusing. 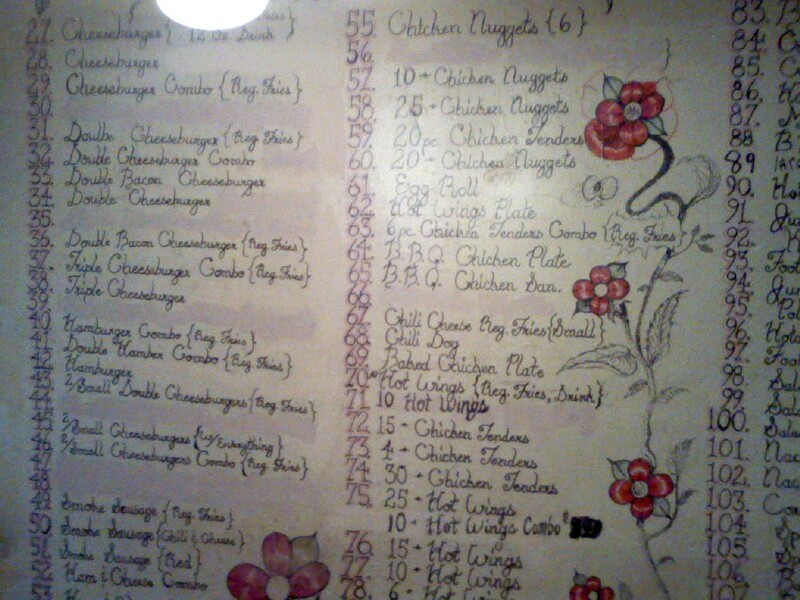 It was one of the most complexing menus I had ever seen outside of a Chinese restaurant. 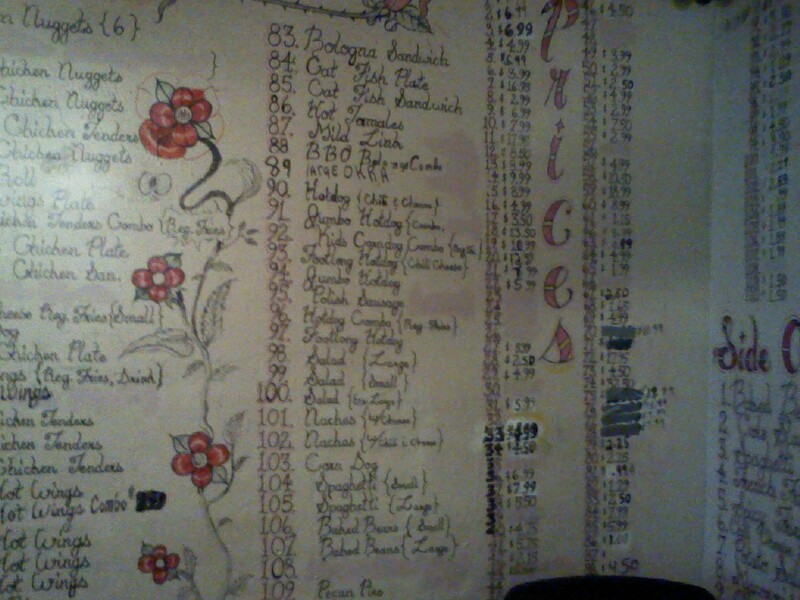 All of the BBQ joint's offerings are listed on a wall, with each item assigned a number. Adjacent to this is another numbered list consisting of the prices for the items in the first list (please see photos that I posted about this). 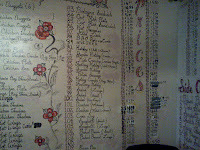 With the restaurant offering well over a hundred items, having the menu displayed in this manner was a little confusing. If the place did a better job of catagorizing their offerings, it might have been easier to follow. Unfortunately, for someone who is unfamiliar with the place, seeing this type of menu can be overwhelming. I eventually ordered the BBQ pork shoulder sandwich, but I might have gotten the BBQ chicken plate had I spotted it in the sea of menu options. As for the sandwich itself, the barbecue sauce was a tad bit sweet, similar to what I can get from a grocery store. If the restaurant makes its sauce, I believe it uses ketchup as its main ingredient (of course, this is my unprofessional opinion). The meat was smokey, tender and juicy, and overall the sandwich was decent. I wouldn't put it in my top ten, but I could eat another one if I was hungry. Because of its wide variety of offerings, I plan on visiting Family Bar-B-Q & Snack Bar again. Of course, I've got to memorize the "wall."